Here are three very handy tools you can use, in the library, to facilitate your building process. Cordell's cost guides are the industry standard for estimating the costs of building and construction projects, including materials and labour. Build up your own cost estimate of your job using the latest figures from the industry, as well as seeing what options are available for the job you want done...hmmm, marble or slate? Oregon or pine? Components include professional fees, labour rates, demolition, excavation, masonry, carpentry, plumbing, roofing, internal fittings, etc. etc. etc. Access either the New South Wales Commercial or New South Wales Housing ecosting guide from any Shire Library, just ask a staff member. The National Construction Code Online incorporates, the Housing Provisions (Vol. 1) and The Guide to the Building Code of Australia (Vol. 2) plus the Plumbing Code of Australia (Vol. 3). The BCA regulates building standards throughout all Australian states and territories. It contains technical provisions for the design and construction of buildings and other structures, covering such matters as structure, fire resistance, access and egress, services and equipment, and certain aspects of health and amenity. The PCA contains the technical provisions for the design, construction, installation, replacement, repair, alteration and maintenance of all aspects of plumbing including roofing, gas installation and drainage services. 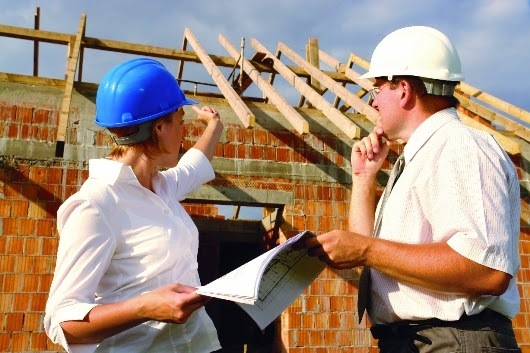 This is Standards Australia's online document collection of specifications and procedures designed to ensure quality and establish safety criteria, in many areas including building and construction. This resource provides full web-based access to over 6,800 national Australian Standards, most with full text coverage. Where copyright of a standard is not held by Standards Australia, full text is not available, however, instructions on how it might be purchased are provided. When the full document is available for viewing, copyright and license restrictions limit the number of pages that may be printed. This service is not designed as a replacement for a printed copy of the entire standard, but as an aid in instances where one is looking for which Australian Standard may apply, or where only a portion of a standards needs to be referred to. Consulting these three tools, as you work your way through your project, will help ensure a result everyone is pleased with. Please ask your library staff for access and assistance. We love reading...staff picks January 2015.